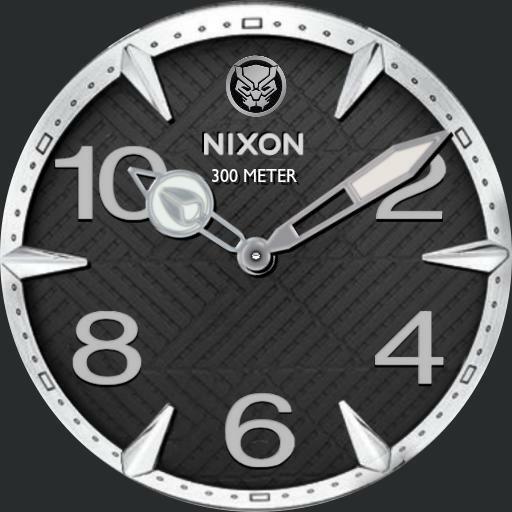 My take on the new limited edition Black Panther watch face by Nixon to celebrate the release of the newest Marvel Comics production. I added date, phone watch battery levels in dim. I did not include a seconds hand but after I fix it a bit Ill prudent add it in an update.